Chapter volunteers participated in a public charette in Seaside Heights on October 29 to support the non-profit, Architecture for Humanity. 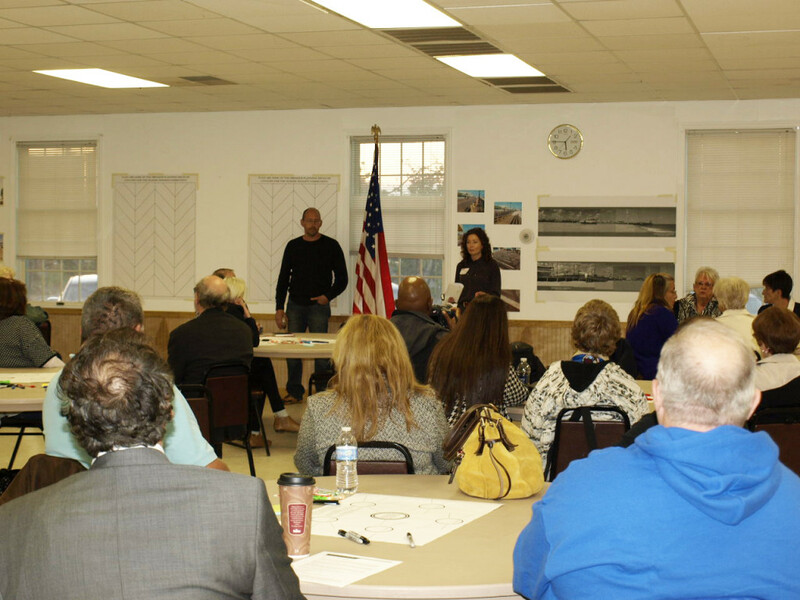 AfH is working with the community to design a new event center on the boardwalk in Seaside Heights. The event center will be funded with money raised by MTV after Superstorm Sandy damaged the Seaside Heights boardwalk.